Valapattanam Grama Panchayath Library is a Rural Library under Department of Panchayaths Government of Kerala, India, actively working for sustainable development of communities. We are mainly focusing to create knowledge base for the development of the society it serves and surrounds to it. 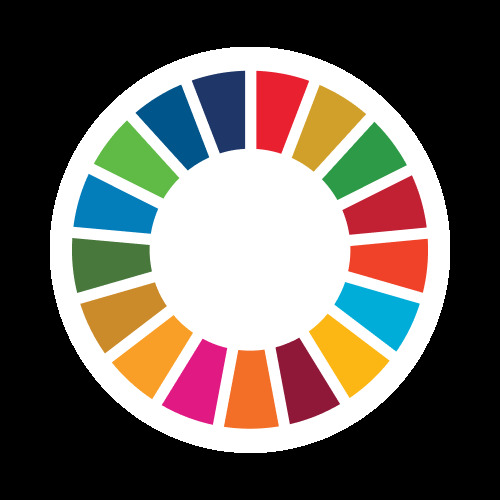 We have children's , Women's, Senior Citizen's and Youth's forums which are actively involving in line with UNSDGs. We also doing so many activities in the area of arts and literature.